At this stage nobody knows what BREXIT will look like and so we continue to move towards a NO DEAL. Despite the scaremongering, it is clear that even in the event of no withdrawal agreement, the UK and EU will have to put together a bare bones framework. The UK Government has been busy issuing technical notices and information for businesses and there is now a useful HUB area on the GOV.UK website which seeks to collate much if it. Whatever deal (or no deal) eventual happens, after the initial hysteria we remain confident that businesses will adjust and everyone will find ways to make things work because despite everything, UK and EU businesses want to continue to trade with each other. Freightbrain International will be ready to assist you and find solutions for your shipping needs. 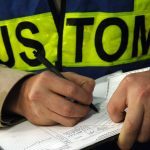 When it comes to customs clearance at the European Border, there are a number of us still in the office who remember well the customs clearances at Dover and other UK ports of entry. If customs clearances are required again we have a long-established partner at Dover who we are confident will be able to make import entries for our clients and deal with that side of things in order to minimize disruption to importers. For our remaining customers and the vast majority who are importing from the “Third Country” markets such as the Far East, a “no-deal” will not make a big difference to the import customs clearances procedures – but please have a read of the above HM GOV notice with regards to current thinking of the accounting of Import Vat – which might even be of some positive benefit from a cash-flow point of view. 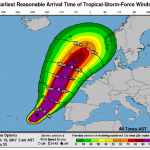 Due to the well published storm due to hit Ireland and the UK today we have been notified by all the ferry operators that all sailings from/to Scotland and Heysham/Liverpool to Northern Ireland and the Republic of Ireland are likely to be cancelled. Due to severe warnings on the west coast of Ireland hauliers will not be effecting any deliveries today in this area today i.e Cork, Limerick, Galway, Sligo. 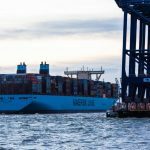 The Madrid Maersk, the largest container ship (soon to be beaten by the OOCL Hong Kong arriving 21st June) has just arrived on it’s maiden call into Felixstowe. At 214,826 tonne and capable of carrying over 20,000/teu. 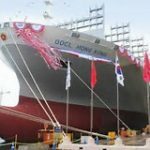 It continues the trend of the mega-ships currently coming on stream serving the Far East-Europe. The vessel is currently discharging on berth 8&9 at Felixstowe Container port. It is that time of year again when the sun appears and we feel things beginning to warm up, however unfortunately it is not the only thing warming (going) up and there is a definite trend for increasing freight rates for both import and export shipments at the moment. 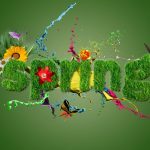 It is therefore a good time to have a spring-clean and to make a fresh start when it comes to your shipping arrangements. 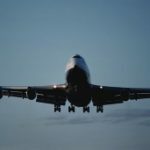 So if you are involved in importing or exporting at the moment do give us a call to look with a fresh pair of eyes on how you can protect yourself from increases to your costs. 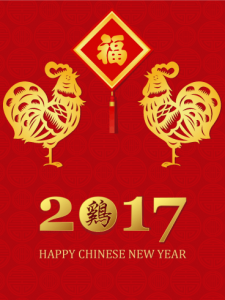 Our Far East colleagues and friends are now returning from their Chinese new year holidays and will be busy catching up with shipments and progress-chasing factories on behalf of our customers. In terms of the freight rate picture the rates continue to be volatile, however we will be working hard to spot-rate all our client’s shipments. The congestion at Southampton seems to have now eased and rail services are back to normal levels, the same can be said for Felixstowe but we are very aware that it only takes a few days of bad weather, high winds or fog to create havoc. 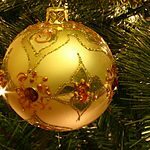 All the more reason to be very organised paperwork wise this time of year, don’t leave balance payments to suppliers to the very last minute – give yourselves a few days to ensure payment is cleared and Bills of Lading’s released. 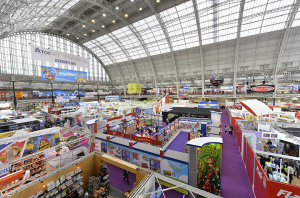 We have recently returned from our first visit to the London Toy Fair at Olympia. It was amazing to see all of the major toy suppliers all under one roof and also to enjoy the live TV stream with the roving reporters interviewing and covering many different companies and products. If you were one of the companies we spoke to, firstly thanks for giving us the time and secondly we are re-contacting all of you who gave permission for us to do so, with a view to working with you on your international import and export shipping. We wish all of you every success this year in designing new and successfully selling your products and we look forward to working with you in the future.